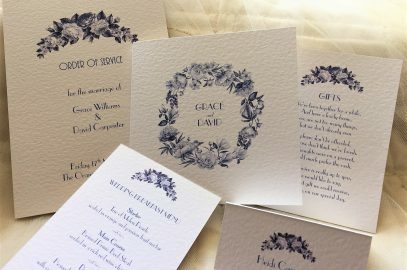 Welcome to Daisy Chain Invites, we are a UK printing company supplying affordable wedding invitations and matching wedding stationery. We have been supplying personalised invitations for over 12 years. 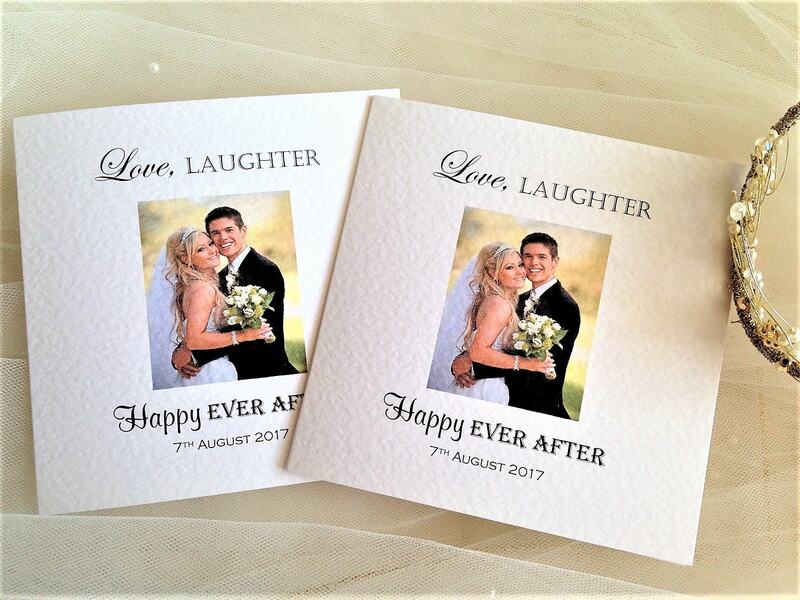 We offer amazing value for money, professionally printed personalised wedding invitations on thick card stock. 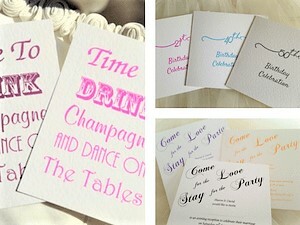 Browse our range, we have an invitation card for every occasion. 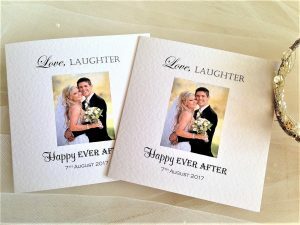 If you have a small budget to work with then take a look at our cheapest wedding invitations, all priced at less than £1 each. 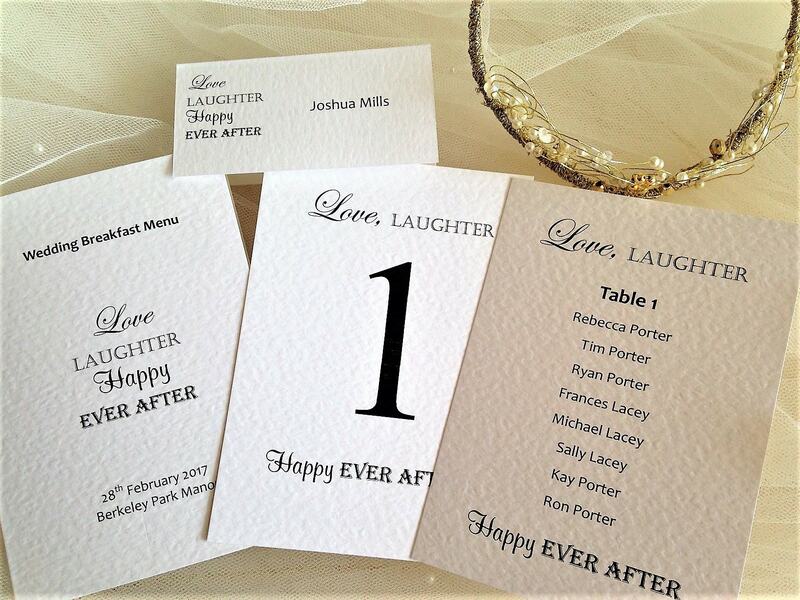 We supply our invitations fully assembled, no self assembly necessary. Please note our minimum order quantity is 15. 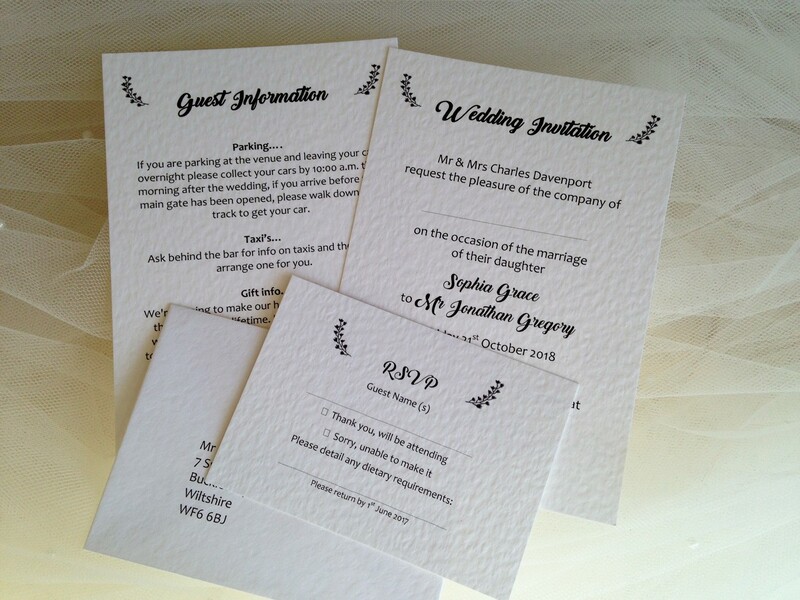 Invitations and wedding stationery can be ordered and supplied within a short timescale for quick delivery! 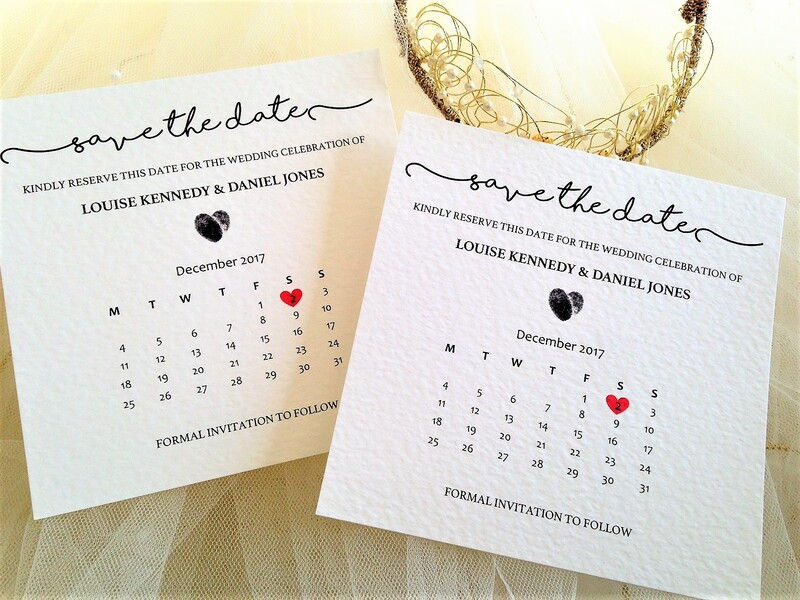 Daisy Chain Invites also supply matching wedding stationery items including RSVP Cards, Save The Date Cards, Order of Service, Place Cards, Menus, Guest Information Cards, Thank You Cards and Table plans. 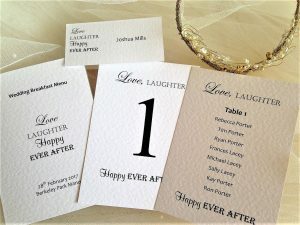 Order today fully personalised invitations for all special occasions including party invitations, wedding anniversary and christening invites. 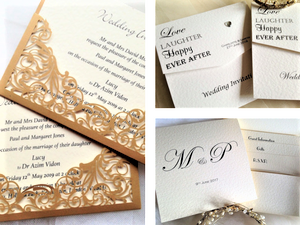 We have a range of traditional and modern wedding invitations and special occasion invitations. 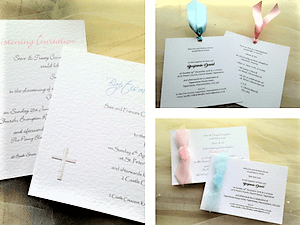 Some of our designs are also available with organza or satin ribbon to add a touch of luxury. 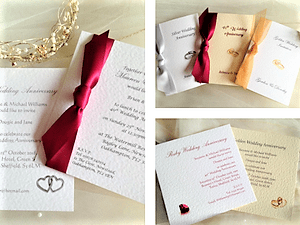 A ribbon also gives your guests a hint of the colour scheme you have chosen for your wedding or celebration. 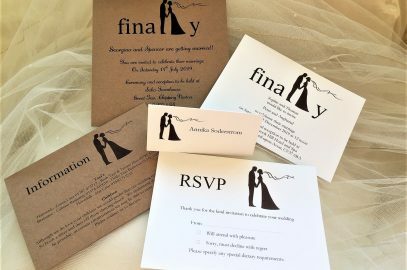 We can print whatever wording you want on your invitations and offer free envelopes and free guest name printing (optional) on all orders. 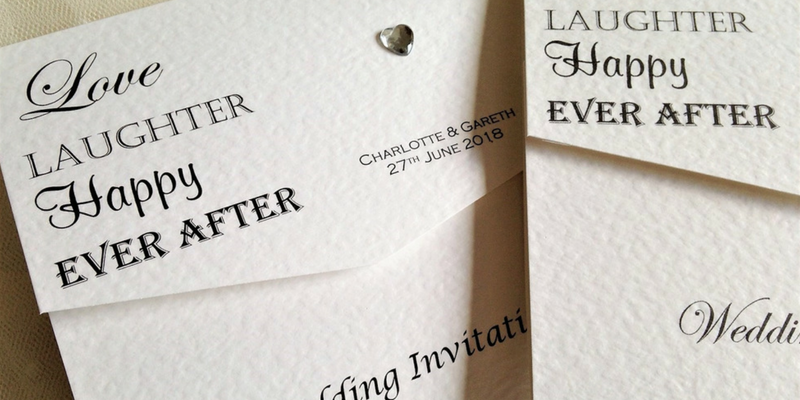 There are various styles visualised on the website and will do our best to accommodate individual requirements, we can make personalised invites for any occasion! 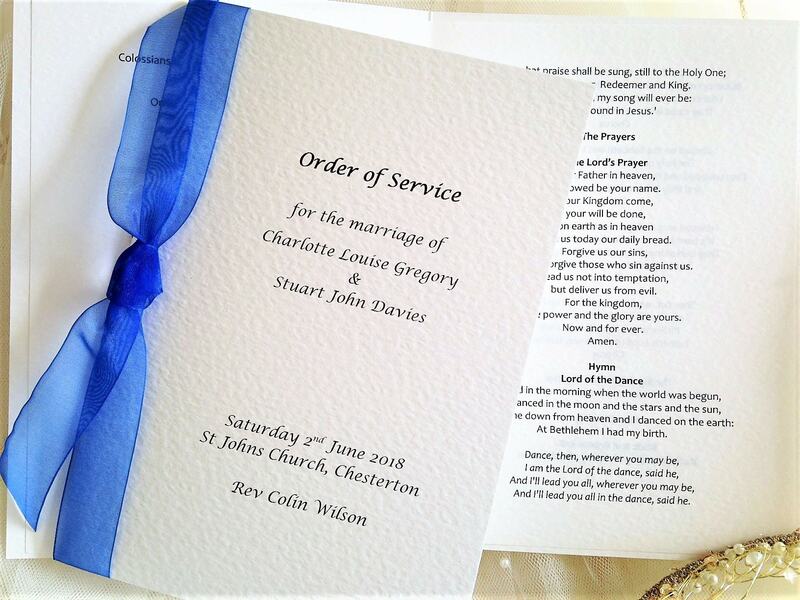 We are able to produce wedding invites in most languages and have also printed religious symbols on our invitations for Muslim, Sikh and Hindu weddings. We have produced bilingual invitations for Muslim, Polish, Romanian, Bulgarian, Spanish, French, Greek, Jewish and Ghanaian weddings. please contact us to discuss. 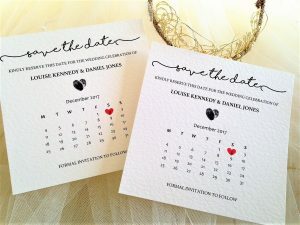 Top Rated UK Cheap Wedding Invitations supplier with over 1000 independent reviews.